A second woman has claimed her eggs were extracted without her informed consent at a fertility clinic that has since had been refused a licence. Chardonnay La'More's eggs were lost at St Jude's, Wolverhampton, because they were not fertilised in time. She said she was coerced to continue the procedure without being fully aware of the consequences if her partner did not attend. 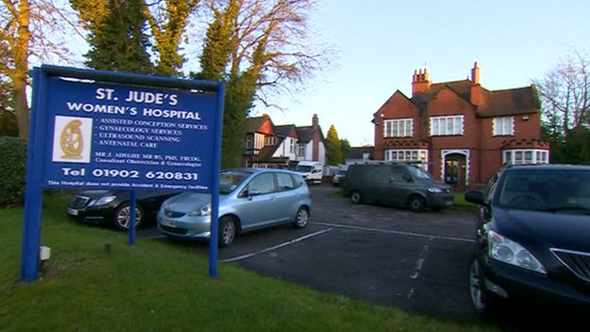 St Jude's has been advised to review its consent policy after an inquiry. Ms La'More, who has bipolar disorder, said she was in "a terrible state" and "wasn't thinking straight" when her partner did not arrive on the day of her IVF procedure in April 2012. 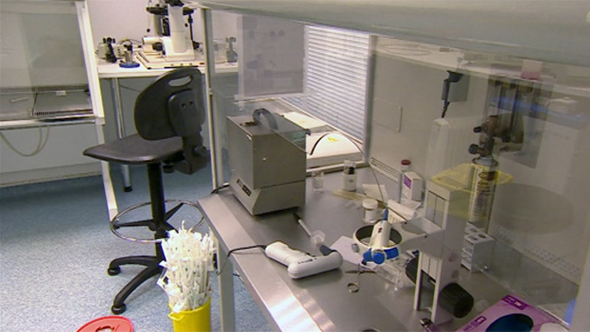 For IVF treatment to work, eggs have to be fertilised within a certain time. In Ms La'More's case this was by the end of the day but, because her partner was not available, the eggs were lost. 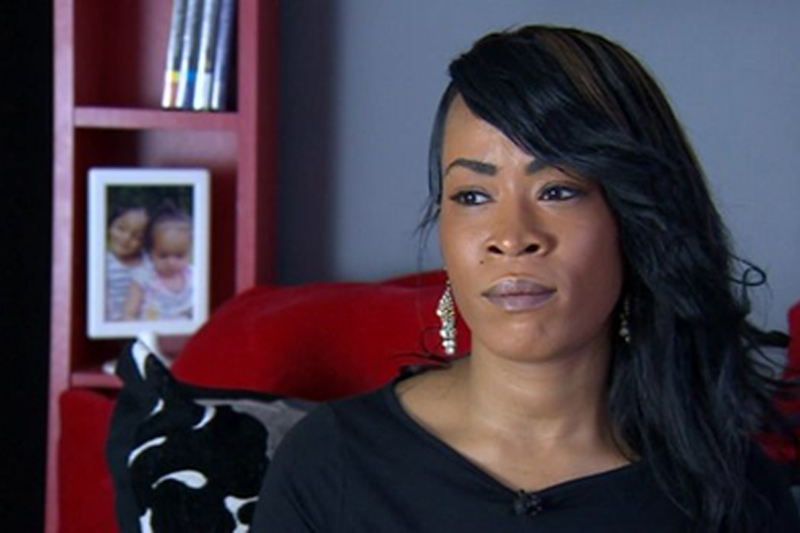 Ms La'More, 33, said the clinic's actions had reduced her chances of becoming a mother. "I sit here now with my fertility decreasing not able to have a chance of being a mother, not being able to bond and love a child," she said. An investigation by South Staffordshire Primary Care Trust found the clinic should have outlined the options and consequences if Ms La'More's partner did not attend and obtained updated informed consent. It concluded she should have received a more personal service due to her complex medical history and recommended the clinic reviewed its counselling referral policy. Dr Jude Adeghe, who runs the clinic, said he had tried to contact Ms La'More's partner and said it was only clear several hours later that he would not attend. St Jude's said the matter had been fully investigated and "laid to rest". St Jude's IVF licence was refused two years after Ms La'More's procedure following separate claims staff got consent to collect another woman's eggs while she was under the effects of sedation. Dr Adeghe is continuing to operate on a temporary licence until an appeal hearing next month.